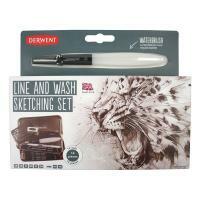 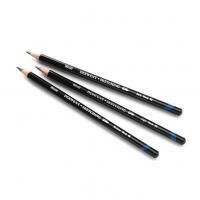 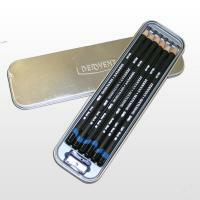 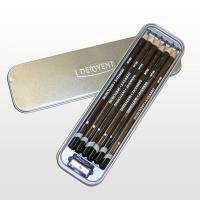 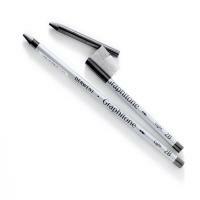 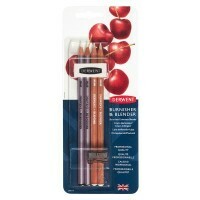 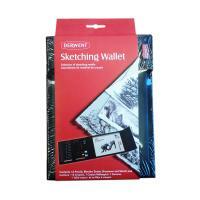 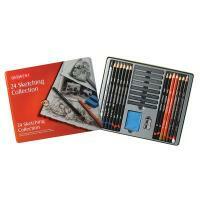 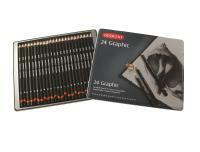 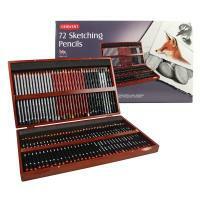 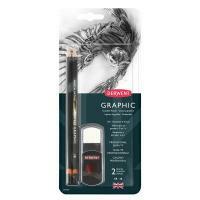 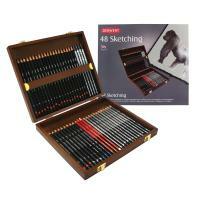 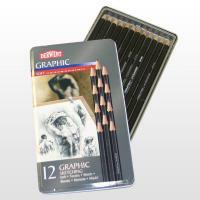 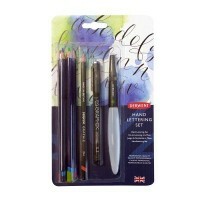 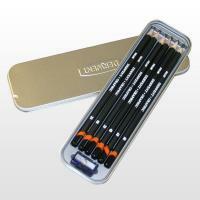 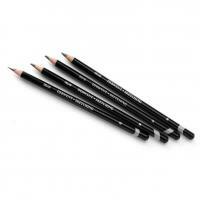 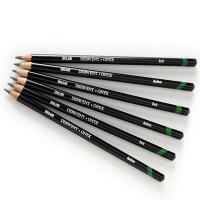 Our range of Derwent Sketching and Drawing Pencils. 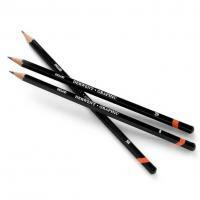 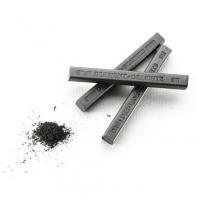 Derwent have a passion for producing the finest pencils in the world. 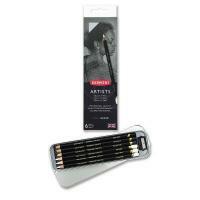 The company was formed in 1832 and that passion and commitment to excellence is shown throughout their range of fine art materials including these sketching and drawing pencils.